Rates valid according to peak periods below. Children ages 4-12 stay at 50%, children younger than 4 stay for free. Children under 4 may not participate on game drives. 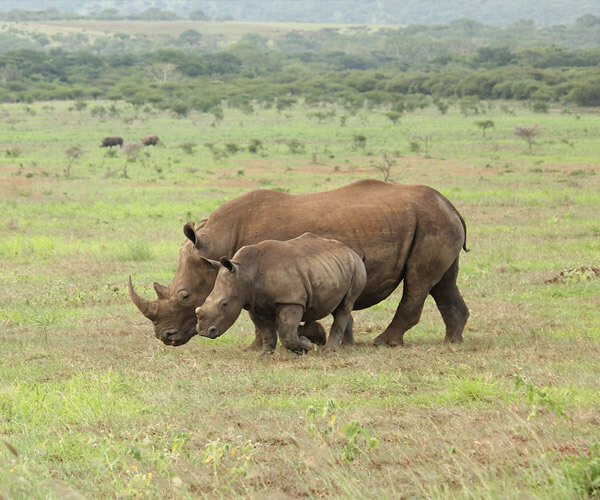 Please note that Rhino River Lodge will be gathering conservation levies on behalf of Manyoni Private Game Reserve to contribute towards valuable conservation programmes in the reserve. These rates are subject to change at the request of the reserve.